LETING JINTIAN FRUIT AND VEGETABEL CO., LTD. 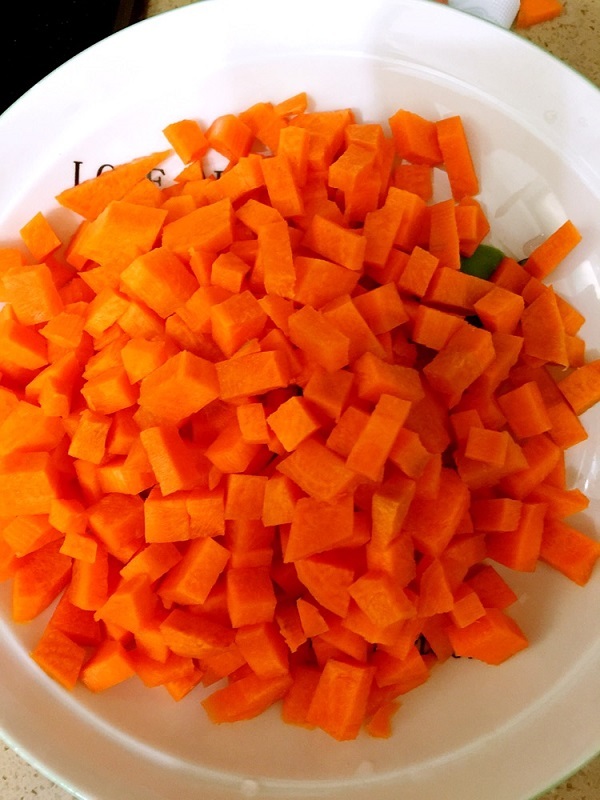 Carrots is traditionally cooked by boiling it in a big pot of water, but you can cook many other ways. 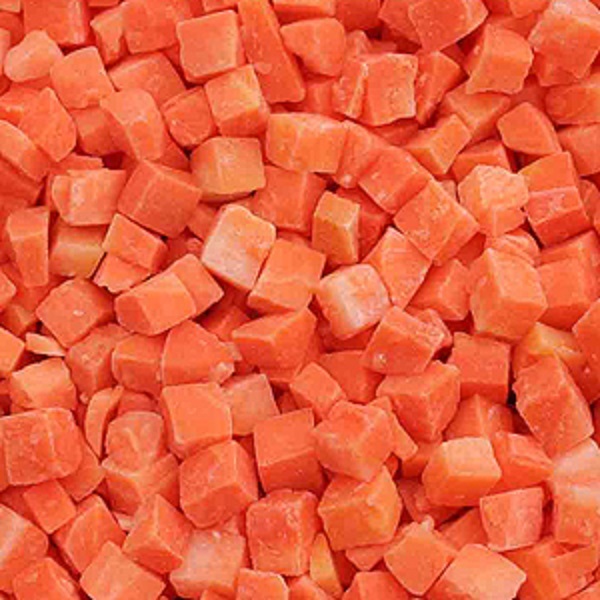 Steaming frozen carrots may actually help preserve the nutrients in the carrots. Cooking frozen carrots by boiling it has been known to release the nutrients into the water. 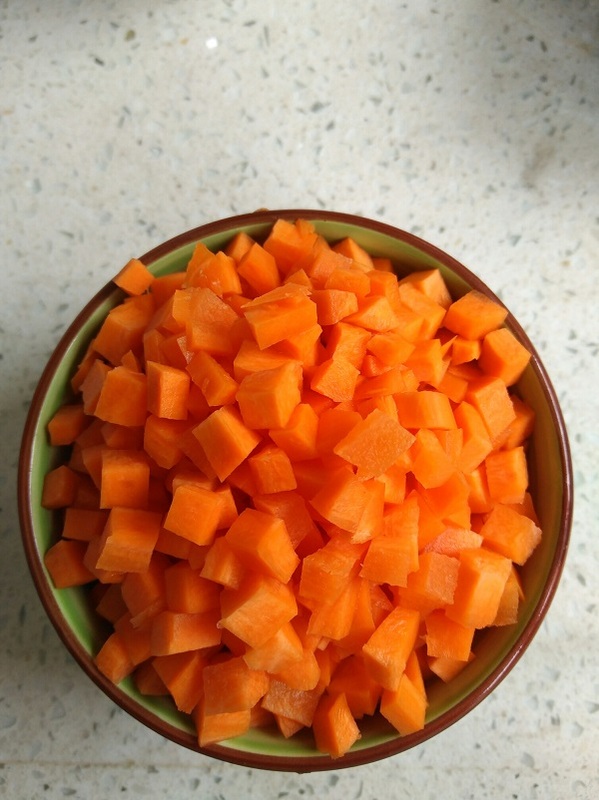 Boiling carrots may be a smart idea if you plan to reuse the water, such as in making mashed potatoes! Another great idea is to pan fry it or even mash it up to make a dip. 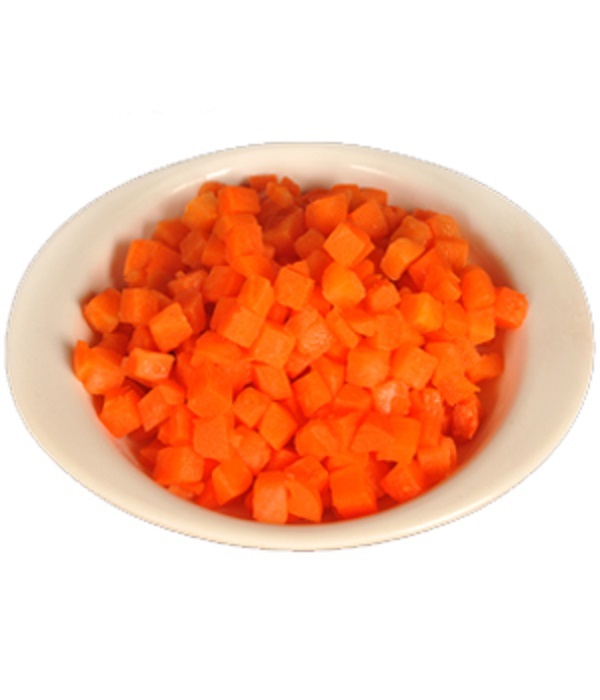 Looking for ideal Frozen Carrots Distributors Manufacturer & supplier ? We have a wide selection at great prices to help you get creative. 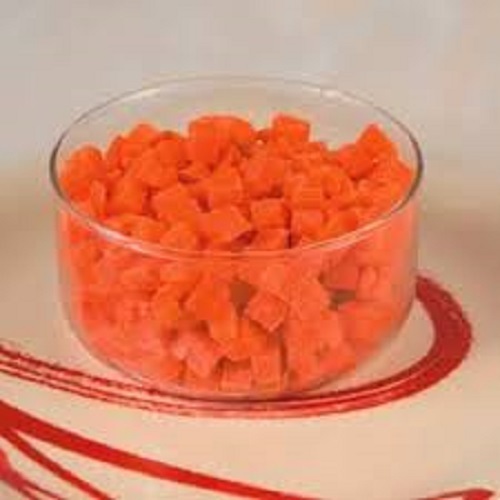 All the Frozen Carrots Have Protein are quality guaranteed. 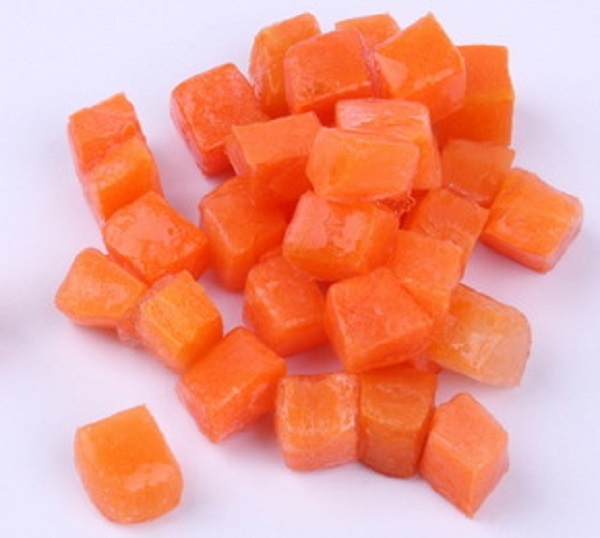 We are China Origin Factory of Nutritional Preservation in Carrots. If you have any question, please feel free to contact us. Copyright © 2019 LETING JINTIAN FRUIT AND VEGETABEL CO., LTD. All rights reserved.